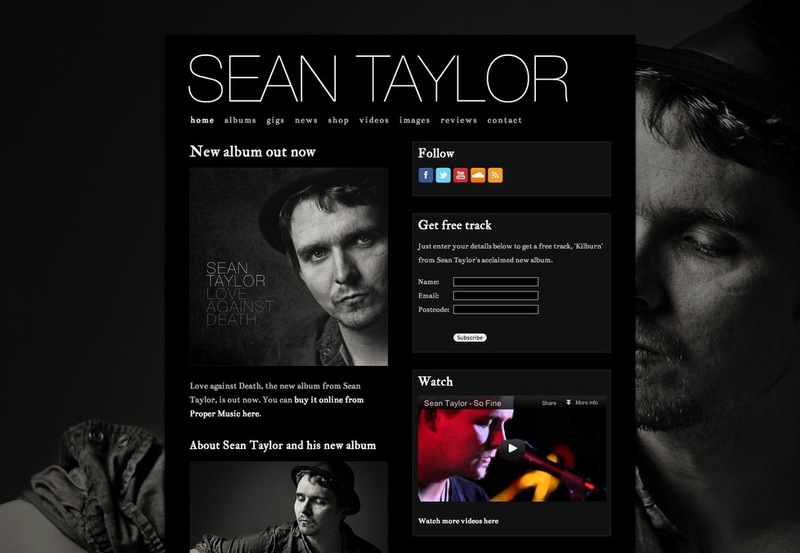 Music website design service from Prescription PR. 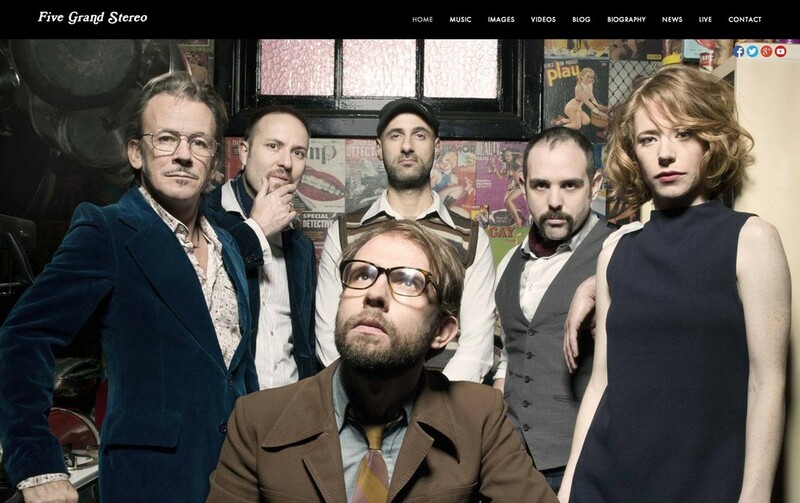 Band website design, artist website design and more. 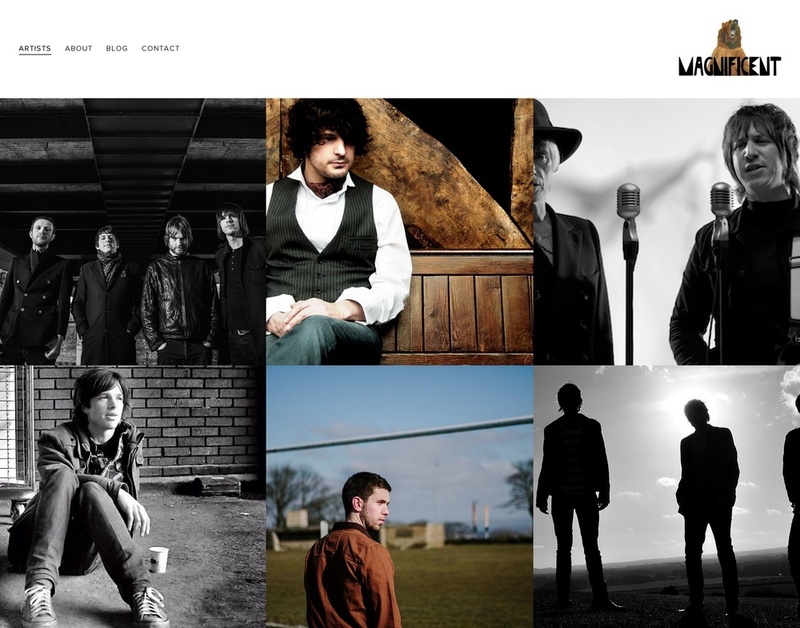 We’re pleased to announce that we now offer a web design service for bands, musicians and singer-songwriters. This is in partnership with Style Factory’s Chris Singleton, who is a musician himself (and our in-house online communications expert and blogger on digital music promotion). Additionally, our sites are designed so that they are easy to edit yourself, meaning you don’t have to rely on web designers to update your site for you or pay costly maintenance fees just to tweak things occasionally on your site. Recent corporate sites by Style Factory include Little Paper Mill Wedding Invitations, Catalyst 14 Coach Training, Dublin Public Transport and Link Bookkeeping London. We also designed the Prescription site in-house, and we provide HTML email design services too. 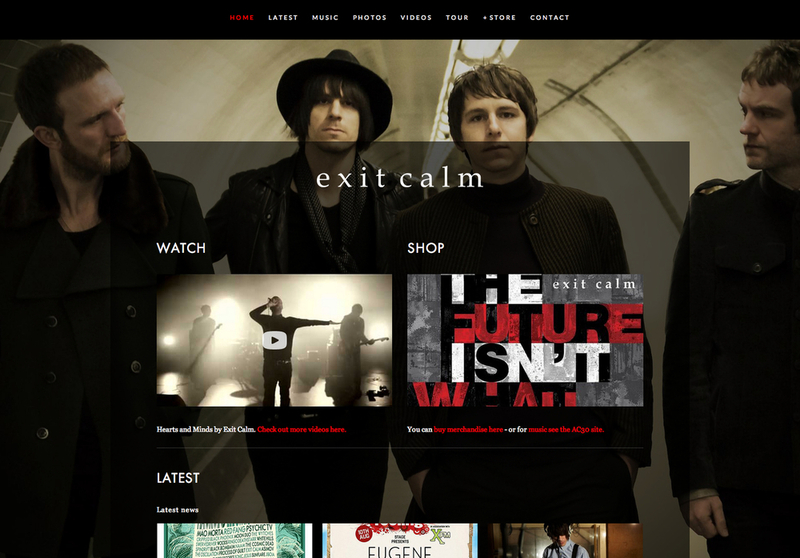 So, if you’re interested in working with us on a web design project, just get in touch today.